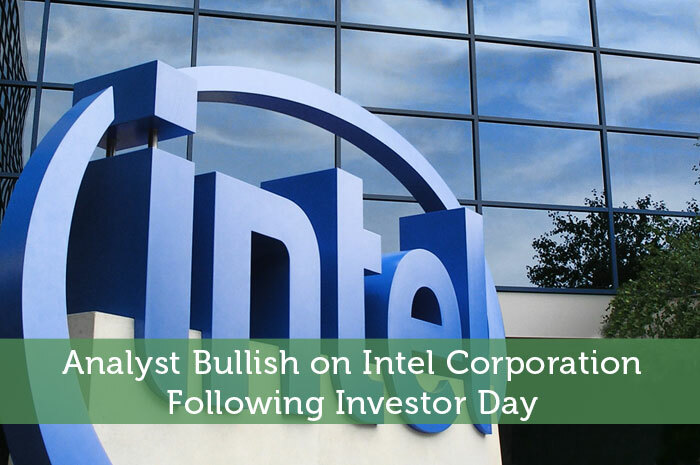 Analysts and investors are bullish on Intel Corporation (NASDAQ:INTC) following the company’s investor day. Following the meeting, analysts expressed concerns about the company’s move to increase investment in memory chip capabilities, as some believe that partner Micron Technology will not be up to speed with the jointly developed 3dx point technology. Other uncertainties include the cracks in Intel’s server market, which analysts believe competitor Cavium will fill. Despite these concerns, the pros outweigh the cons for most analysts. The company presented a plan for revenue growth projected into next year, after steady declines from 2014 due to a weak PC market and a lukewarm enterprise server portion of the business, Data Center Group. Despite recent weaknesses, analysts have many reasons to be bullish. During investor day, management projected revenue growth for 2016 in the “mid-single digits,” slightly above analyst consensus of 4.2% growth. Data Center Group has been steadily growing, as well as the company’s set of smaller businesses, which add up to a large portion of the company’s revenue. Analysts believe that “growth in these businesses can more than offset fairly significant declines in the company’s Client Computing Group,” the company’s PC and tablet/smartphone business. Out of the 28 analysts who have rated Intel in the last 3 months, 17 gave a Buy rating, 2 gave a Sell rating, and 9 remain on the sidelines. The average 12-month price target for the stock is $36.54, marking a 5% upside from current levels.